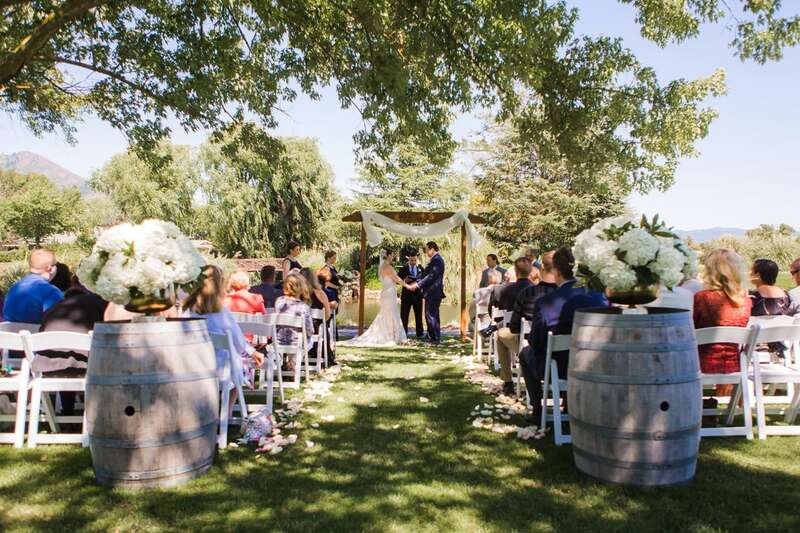 With near-perfect, year-round weather, gorgeous backdrops, romantic vibes, and infinite amounts of wine, it’s no surprise that Wine Country is one of the top destinations to tie the knot. If you’ve got your heart set on a Wine Country destination wedding in Napa Valley or Sonoma County, we’re here to help check off one of the most important items on your to-do list: choosing the wedding venue. Whether you’re thinking intimate or big, indoors or outdoors, or formal or casual for your big event, there are plenty of options for saying “I do” in Wine Country fit for every bride and every budget. 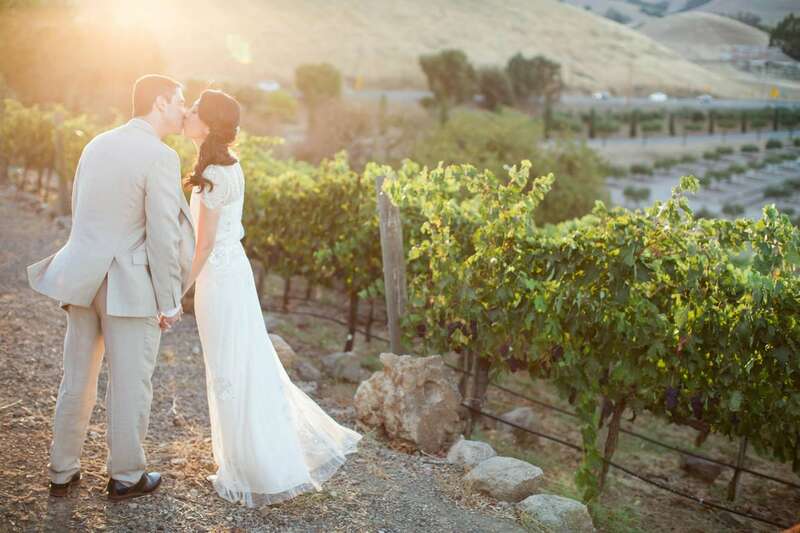 What’s the most quintessential place to get married in Wine Country? A winery, of course. Your perfect day can come complete with vineyards, caves, barrel rooms, and fantastic wine. Sonoma County has a plethora of options. Here are 10 to start: St. Francis Winery, Cline Cellars (have your reception in the barrel room), Chateau St. Jean, Copain Wines, the historic Buena Vista Winery, Viansa Sonoma, Kunde Family Winery (best views), Gundlach Bundschu, B.R. Cohn, and Sbragia Family Vineyards. Napa Valley, on the other hand, is much more strict than Sonoma County when it comes to allowing wineries to host weddings. There’s only a handful that are essentially “grandfathered in,” like Charles Krug Winery (the oldest winery in Napa Valley) V. Sattui Winery, Merryvale Vineyards,and Hans Fahden Winery. Note that this means that pricing for a winery wedding in Napa Valley is extremely competitive (aka expensive). There are a few restrictions that may also come with getting married at a winery. 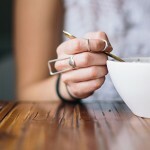 For instance, you will have to purchase wine from the winery for the reception and may not be allowed to bring in outside alcohol, meaning no hard alcohol or mixed drinks at your event. They will likely have a curfew around 10 or 11 PM which means your ultimate wedding party will have a hard stop. 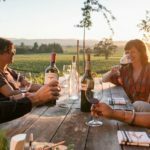 But, if you’re a foodie, you’ll be glad to know that California Wine Country is home to some of the top fine dining establishments in the world with dishes that focus on elevated, farm-to-table cuisine and ingredients often sourced right from their own culinary gardens. A few of these restaurants even have the space to host weddings, like Longmeadow Ranch and Brix in Napa Valley, or the Depot Hotel Restaurant in Sonoma. 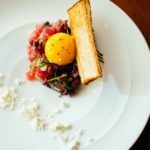 With a unique, gourmet menu prepared by a top Wine Country chef, your guests will be talking about the food at your wedding for years to come. The worst part of a wedding is when the DJ calls “last song,” signaling the end of the reception. Then there’s the logistical nightmare of getting everyone home safely. Do you have your friends and family make arrangements themselves or do you put out the cash to rent transportation? 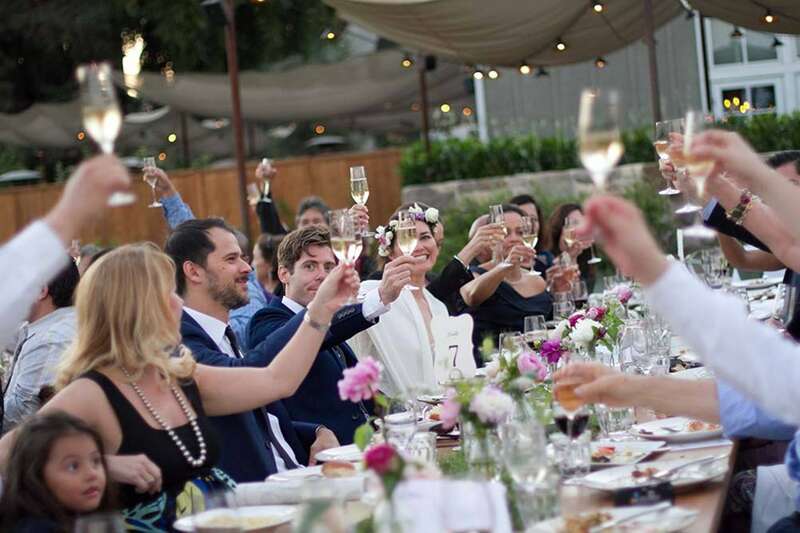 If price is no issue, look into getting hitched at one of Wine Country’s most luxurious resorts, like Meadowood Napa Valley, Calistoga Ranch, Solage Calistoga, Carneros Resort and Spa, Meritage Resort and Silverado Resort, all in Napa Valley. But if you’re looking to stay within a budget and want a more intimate affair, a boutique Wine Country inn could be the perfect venue. 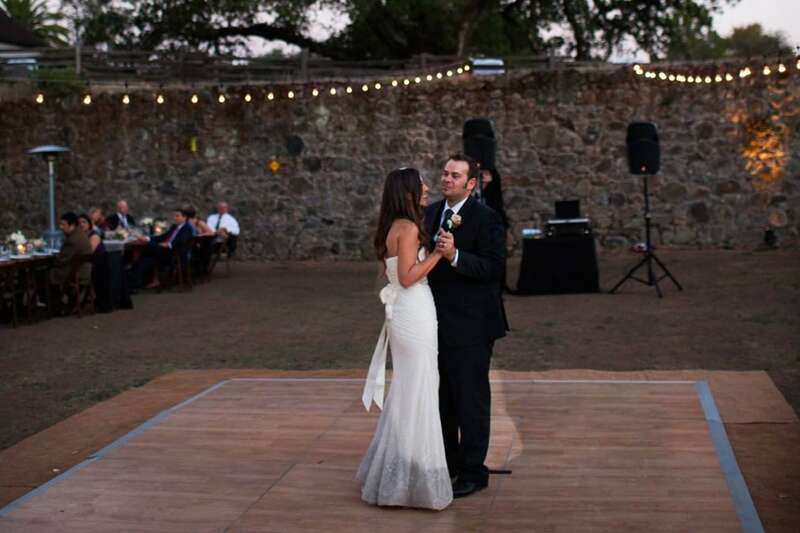 The Vintner’s Inn in Santa Rosa, for instance, has multiple wedding venue options, but our favorite ceremony spot has to be The Wedding Pavilion, which looks out at 200 acres of vineyard views. In Yountville, the Napa Vineyard Inn, which is totally surrounded by vineyards, feels like a private and cozy getaway with your favorite people, and yet, your guests will be just minutes from some of the best restaurants, wine tasting rooms, and shopping that Napa Valley has to offer. We also suggest looking into Harvest Inn, MacArthur Place Inn & Spa and Madrona Manor. There’s no getting around it: Wine Country weddings are expensive. But, some of the more affordable Wine Country venues are out on the green. Golf courses like Chardonnay Golf Club and Eagle Vines Golf Club, both located on the outskirts of Napa, and Fairview or Oakmont for a Sonoma wedding, offer Wine Country scenery (including vineyard views) without the standard Wine Country price tag. 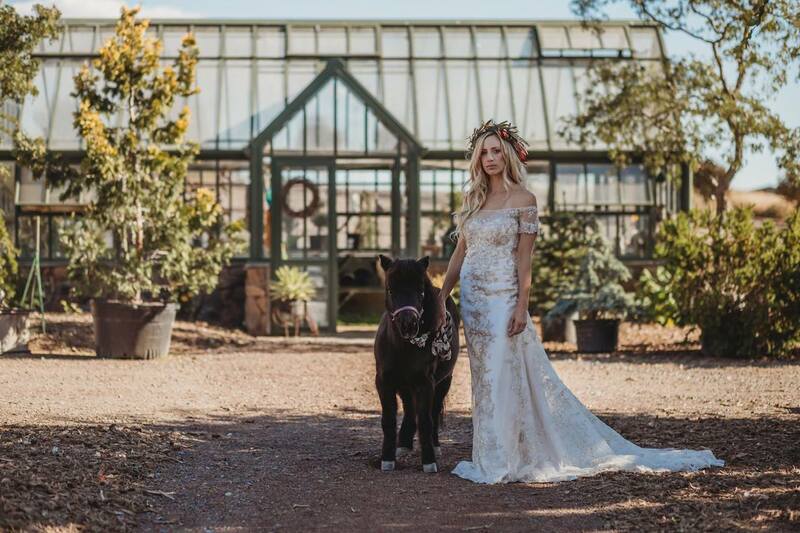 If you’re a bride who’s a little more country and wants to go with a rustic theme for your wedding day, a farm or barn would be a great wedding venue option. The quaint town of Petaluma in Sonoma County has some great options like Flying Cloud Farm and Circle Oak Ranch, where you can get married under a 500-year-old oak tree. For barns, check out Mountain House Estate and Tyge William Cellars. If you’re a little less conventional but still seeking the Wine Country vibe or scenery, why not have an intimate ceremony or elopement aboard the Napa Valley Wine Train? Or, get married in Sonoma within a century-old winery ruin, damaged in the 1906 earthquake, at Jack London State Park. There’ also the Kenwood Depot venue, a converted train depot where the original ticket booth serves as the bar.